Hellblade: Senua's Sacrifice has been one of Ninja Theory's most acclaimed hit. The triple-a indie hit has been ported to Xbox One and will now arrive on Nintendo Switch on April 11th. The title has been a critical hit since its launch and highly recommended by everyone in NoobFeed. Hellblade: Senua's Sacrifice has players in control of Senua. A young and gifted warrior Senua is plagued with mental illnesses that are called Furies. 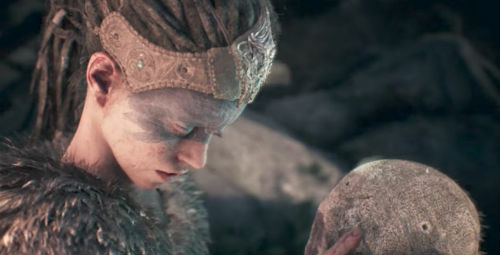 Carrying the head of her dead lover Senua is seeking to save his soul. Hellblade: Senua's Sacrifice is now available for PS4, PC, and Xbox One. Check out our review here.